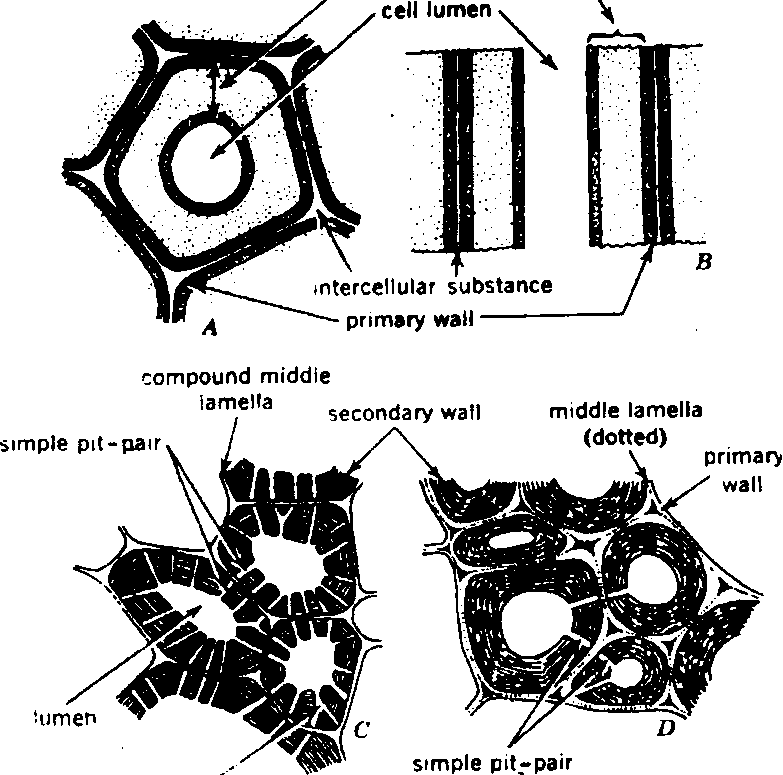 Structure of cell wall Cell wall is present only in plant cells. Cell wall is non-protoplasmic. It is considered as metabolic byproduct of the protoplast. Cell wall provides support and protection to cell. It also plays an important role in absorption, translocation and secretion.